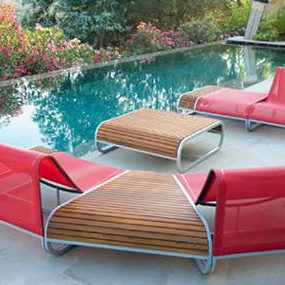 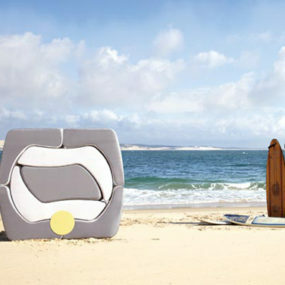 A chair, a couch, a bed, a table, a desk – Kube by Ego Paris is a collection of convertible outdoor furniture that does it all! 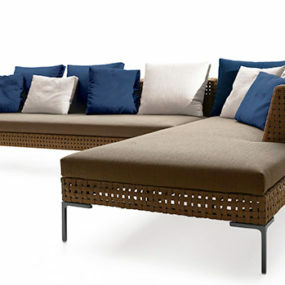 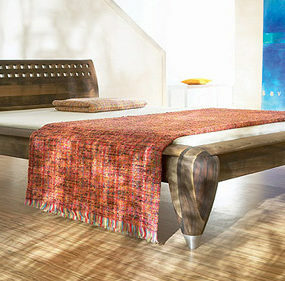 Thanks to its modular design, this collection is functional and versatile, and let’s not forget stylish. 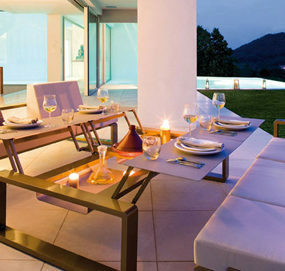 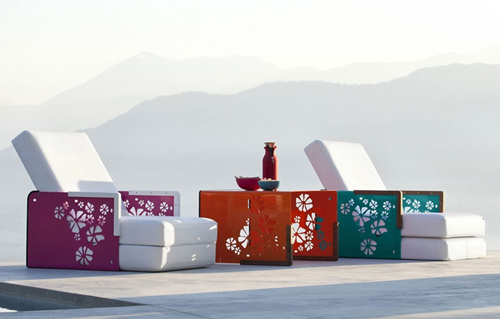 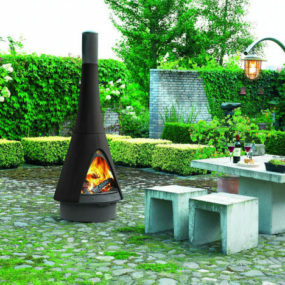 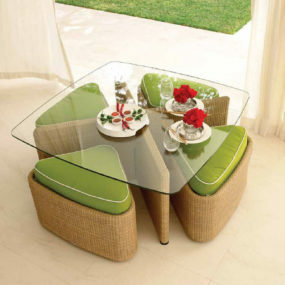 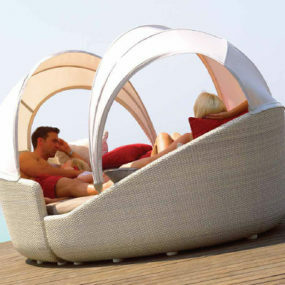 The colorful modules are embellished with modern and fun designs and will add a playful element to your outdoor space. 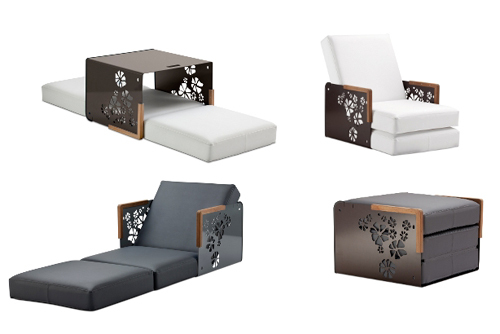 The modules can serve as tables as well as cushion containers and are essentially responsible for realizing your lounging needs. 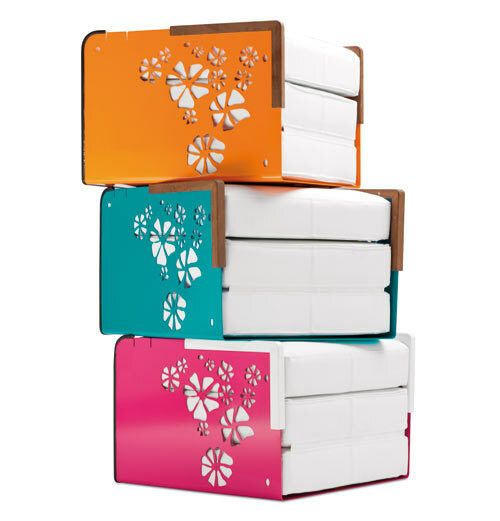 You can engage in various activities, outdoors, without having to change location – just simply adapt your Kube. 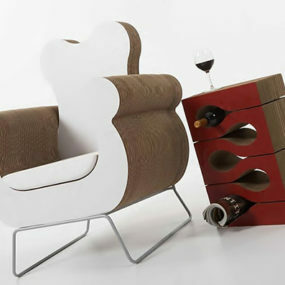 We’re smitten with this wonderful design. 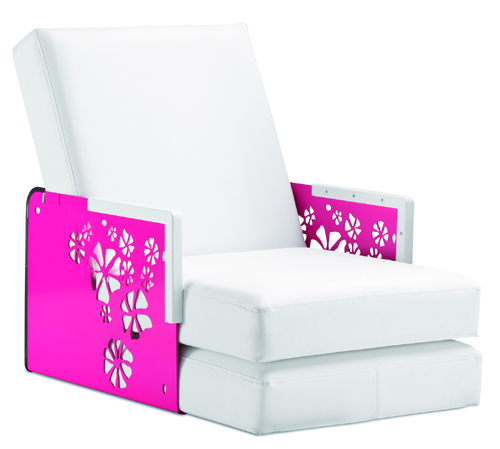 Visit Ego Paris for more information.